A space for all self identified women to use their voice and creativity to empower others to express their deepest passions and their most authentic self while remaining connected and in alignment with the natural world. 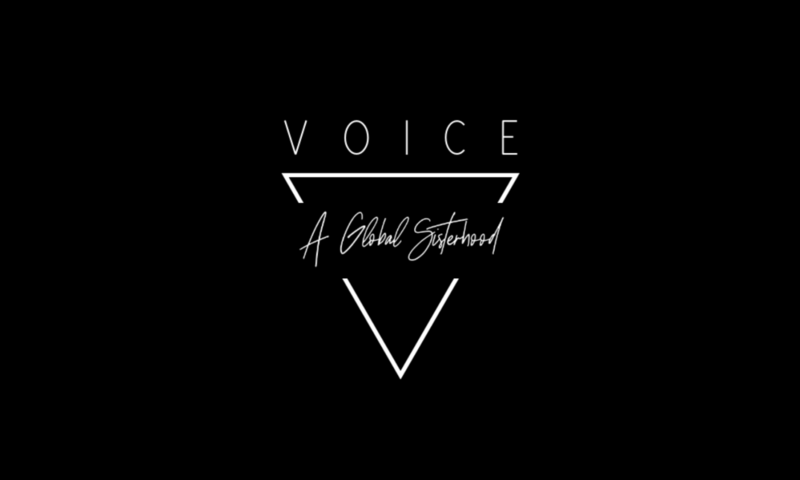 Here at VOICE, we are curating a multi-media exploration of self expression to build a global sisterhood through collective endeavors. To see current and past projects, visit our Soulscapes page. Sustainability and living in harmony with nature. Driven by spirit and the energy that is embedded in everything. Focusing on all forms of self expression whether or not through the voice box. These three foundational lenses hold power at the center, creating a balanced womb for this power to be grown and harnessed. All three ‘expressions’ listed above are explored through the seat of our power. What do we mean by power? Well, power is the embodiment of willpower, of personal power and empowerment. It is the energetic root that sparks life into us. It is the power of awareness, of conscious choice and of reflection. Once our sense of power is brought into our awareness and is expressed in a healthy manner we are able most authentically speak our truth and stand up for those things in which we believe in. Through the power of treating our own body as a precious landscape and planet with which we can instill our ideals and put them into practice we are then able to translate that into a larger scale of helping our planet Earth. Through honoring our power, we are able to recognize the power and the spirit in all other things that surround us and dwell within us. Through harnessing our power, we are able to use our voice, to express ourselves courageously regardless of fear. Through the lens of planet we aim to foster and strengthen community through our VOICE ambassadors and education programs. Through the lens of spirit we aim to spark healing and transformation by connecting with spirit through a variety of healing modalities and being able to recognize spirit that exists all around us. The manifestation of this aim is brought to life through workshops hosted by VOICE. Through the lens of voice, we aim to explore our personal and collective creativity through multi media arts utilizing both community and healing to give a voice to our power through uncensored expression. With our online platform of Soulscapes, we give a voice to those who wish to share that which they have to say.